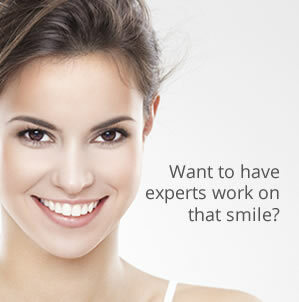 It’s not for nothing that Carisbrook Dental is recognised as probably the leading dentistry Manchester specialists. Established for over 60 years and with a top-class team of highly qualified dental surgeons and dental hygienists providing a wide range of world-class general dentistry and specialist dental treatments including orthodontics, teeth whitening, dental implants and porcelain veneers to name but a few, Carisbrook can confidently claim to be the number one clinic for cosmetic and general dentistry Manchester. At Carisbrook we also have a particularly high reputation for the quality of our service and the level of care we provide, especially for those who may be nervous patients or feel anxious whenever they visit a dentist and so an important part of our practice philosophy is to always ensure that every patient feels totally confident, relaxed and comfortable whenever they visit us. In fact, such is our reputation that many dentists, not only from around Manchester, but from all across the north west and indeed from around the country now routinely refer their own patients to us for the type of specialist treatments for which we are so highly respected. A good many of our patients have regarded Carisbrook as their family dentist for many years and now it is fair to say that we treat several generations of those same families. Most of our patients undoubtedly come to us for general dentistry, plus routine and preventative dentistry appointments for regular examinations and oral hygiene treatment. 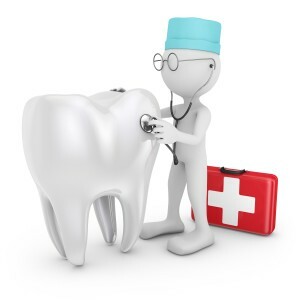 All of them know however, that if they ever should require it then we also provide all the restorative dentistry services they could ever need such as repairing broken teeth, fillings, crowns, dentures and bridges to name just a few. Existing and new patients always know that in case of dental emergencies our dentistry Manchester service is always available to them whenever they require it – any time, any day, even out of hours at weekends and evenings. If you are experiencing a dental problem or if you simply wish to discover a little more about Carisbrook, the leading dentistry Manchester specialists then right now is a perfect time to contact us. Not only are we are currently taking on new patients but in addition we are offer a FREE CONSULTATION for all new clients. To make an appointment please call us on 0161 951 7295 or go to our New Patients page where you can also contact us by using the online message form.